Hazard: The circuit board in the lawn mower can short circuit and catch fire, posing a fire hazard to users. Consumer Contact: Hongkong Sun Rise Trading toll-free at 888-266-7096 from 9 a.m. to 5 p.m. ET any day or online at www.greenworkstools.com and click on “Important Safety Notice” at the bottom of the page for more information. 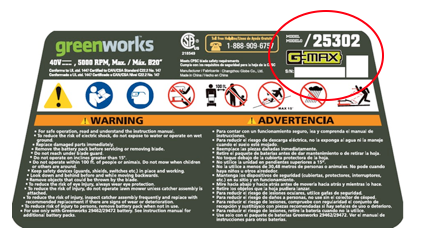 Description: This recall involves Kobalt and Greenworks brands of cordless electric walk-behind lawn mowers. 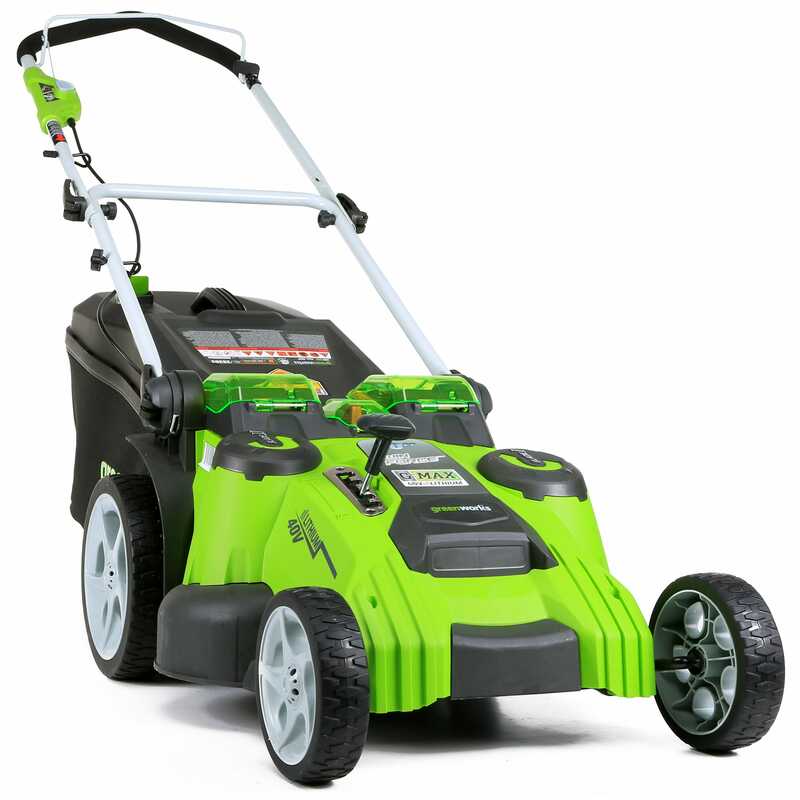 The recalled lawn mowers have four wheels (two smaller ones in the front and two larger ones in the back), a 40-volt max lithium ion battery and a deck width of 20 inches. Both models have a large label on the rear bag door area with a serial number, model number and date code. 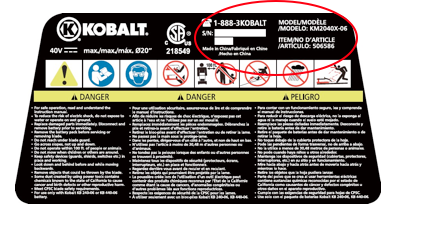 The Kobalt brand mowers also have an item number on the label. “Kobalt” or “Greenworks” is printed on the side of the bag. The following models are included in the recall. 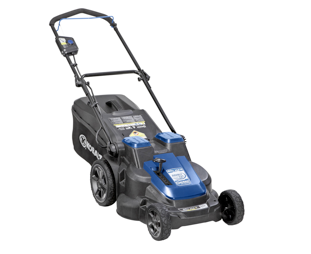 Incidents/Injuries: The firm has received 12 reported incidents with the recalled lawn mowers including 5 reports of fires. No injuries have been reported. Sold at: Lowe’s and other retailers nationwide and online at Amazon.com, Lowes.com and other websites from May 2014 through July 2016 for about $350.